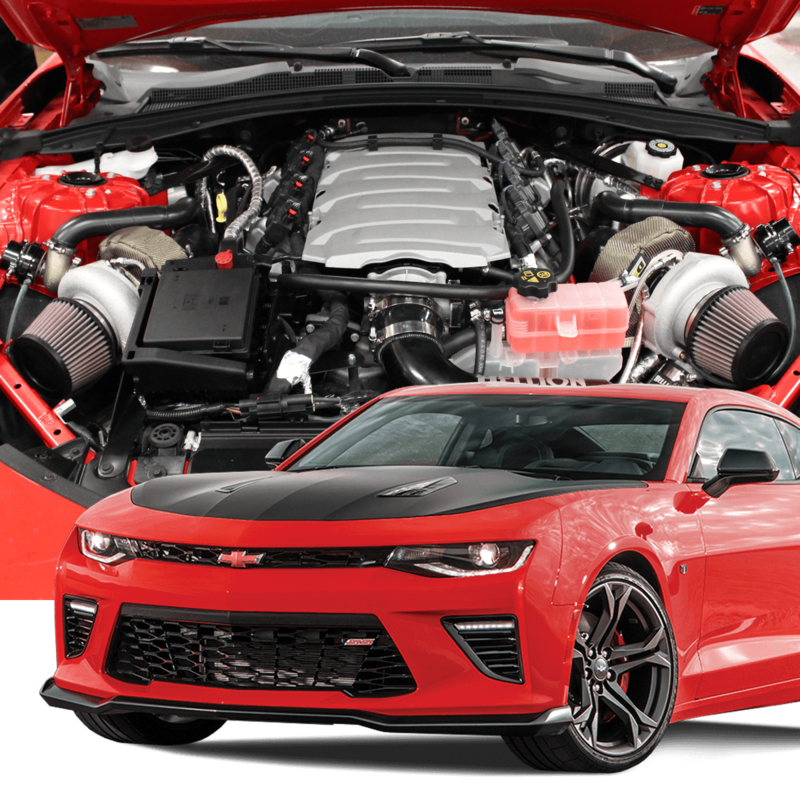 The most powerful option for the 2016+ Camaro SS is finally here! This top mount twin turbo system has taken the LT1 engine to new heights. 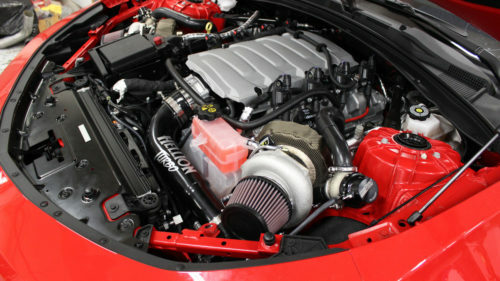 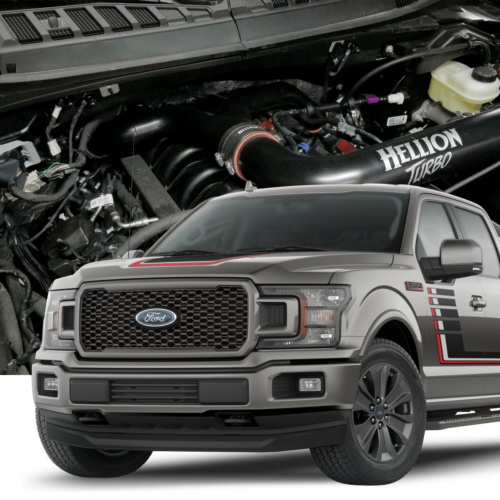 The base system provides 5-6 psi to gain over 180-200whp! 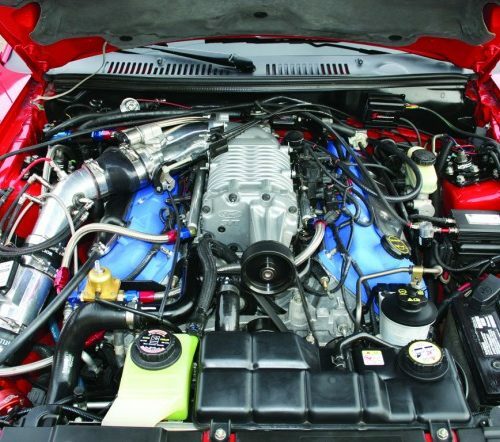 Modified fuel systems and supporting mods will allow over 1200whp to be made! 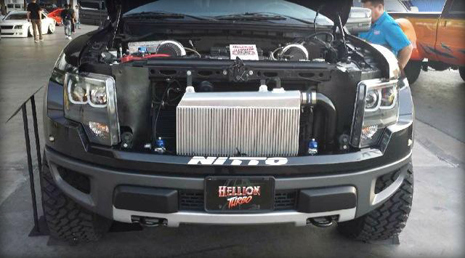 This system is a true bolt-on. 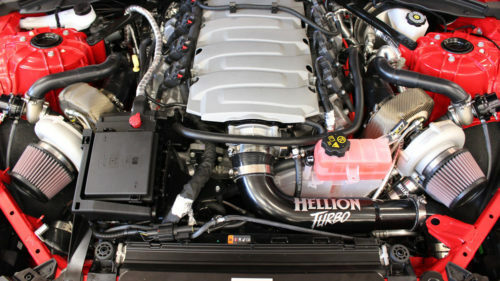 The Gen 6 now has the power adder it deserves!